Thanks to an alert from Gary, I couldn't resist getting hold of a copy of this mighty tome via Ebay. I've made a scan of all 16 pages, but since it's from 1937 and theoretically still in copyright, I'm a bit wary of just posting it on the web. If anybody is interested, send me a PM and I'll email you a copy (8.4Mb). 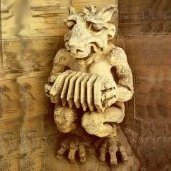 I've no idea who he was, but there is an original composition "Carnival Nights" in the publication. 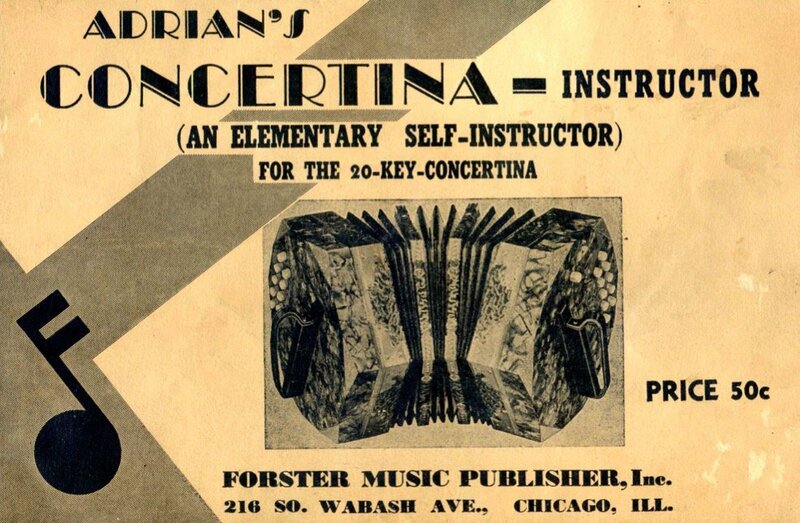 Just wondering if his initials give a clue to the tuning of his concertina... Is this the only method/tutor that uses an F/C concertina, or was this a common tuning in German instruments of the 1930s?